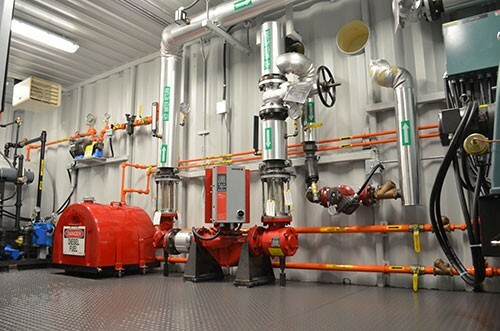 Waste oil collected from the power generators, trucks and other machinery must be carefully handled to prevent adverse environmental impact and to ensure work place safety. 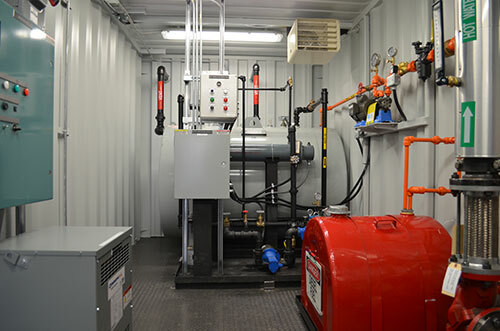 For locations such as The Diavik Diamond Mine located in the North Slave Region of the Northwest Territories the logistics of this activity are time consuming and costly. 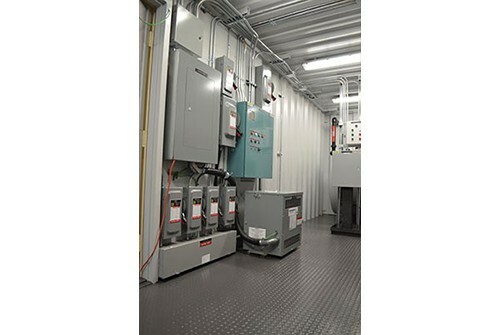 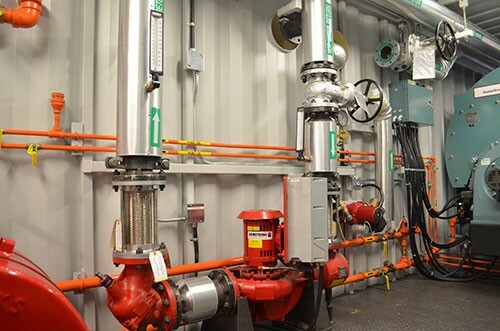 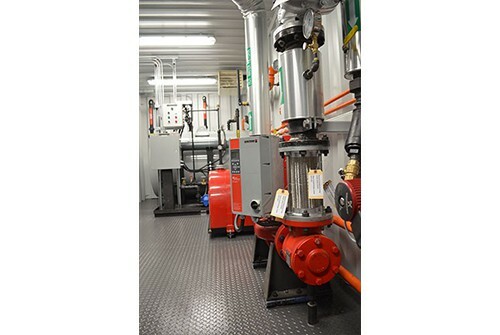 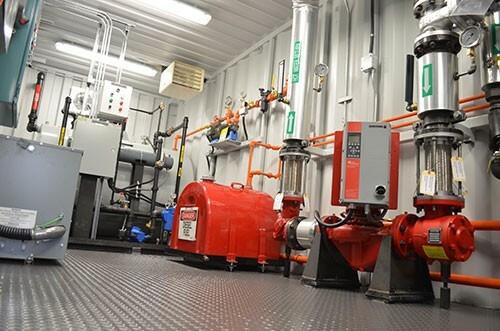 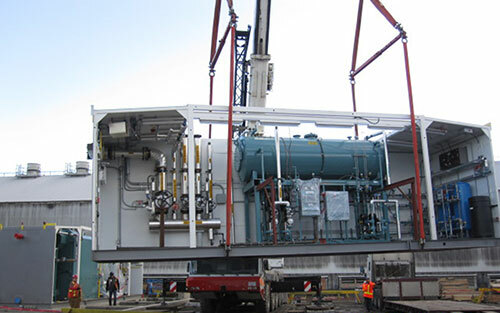 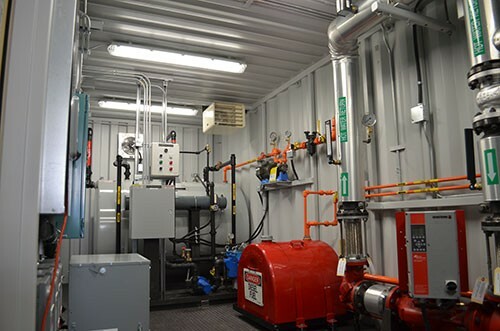 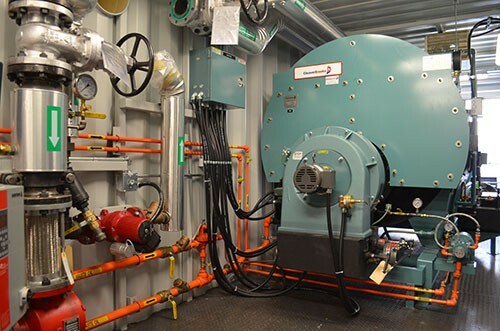 As a long time equipment and service provider Diavik looked to CANNEPP to design and build a shippable water/glycol heating plant to safely burn waste oil and to provide heat for the mine. 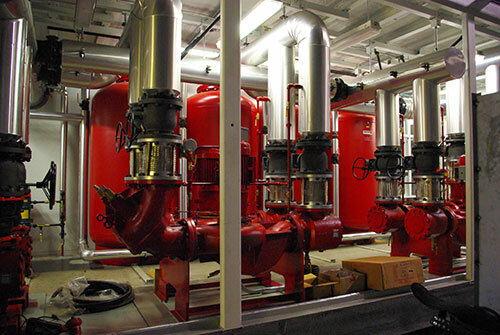 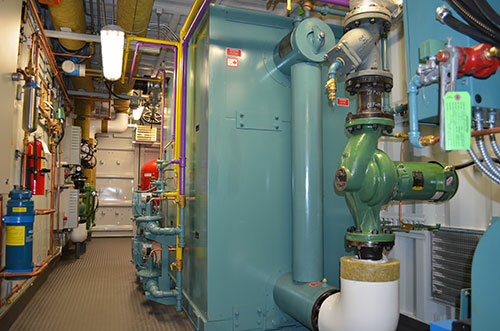 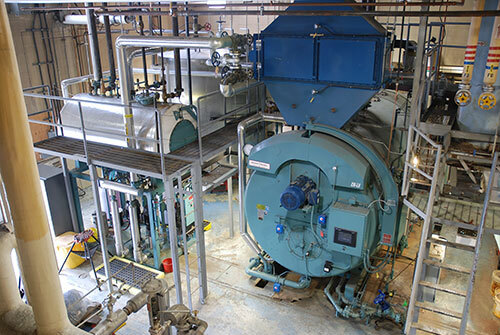 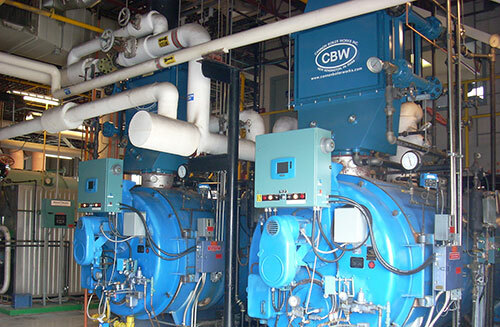 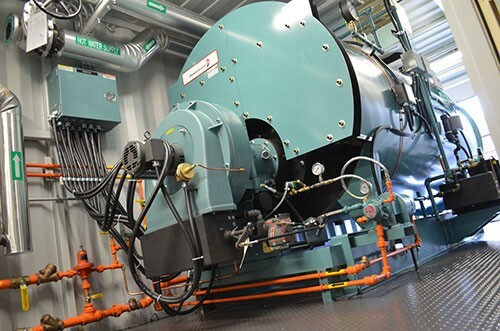 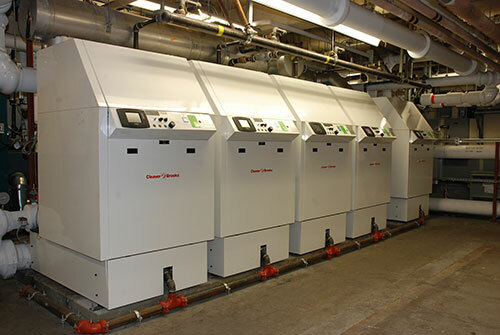 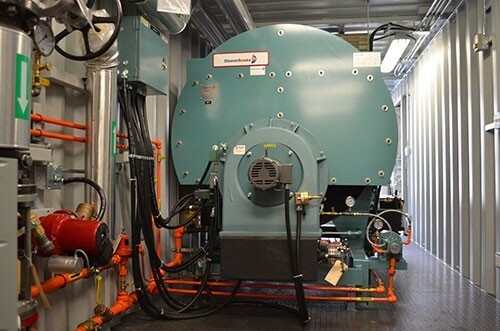 At the heart of this plant is a 2 MW fire tube boiler manufactured by Cleaver Brooks.